Max Bishop has been training mules and horses all of his life. Through many years of determination and hard work, he's successfully made unruly mules into reliable partners. He's worked with outfitters, ranches and individuals across the United States. Through his videos on Facebook, he shares his daily life with these animals. 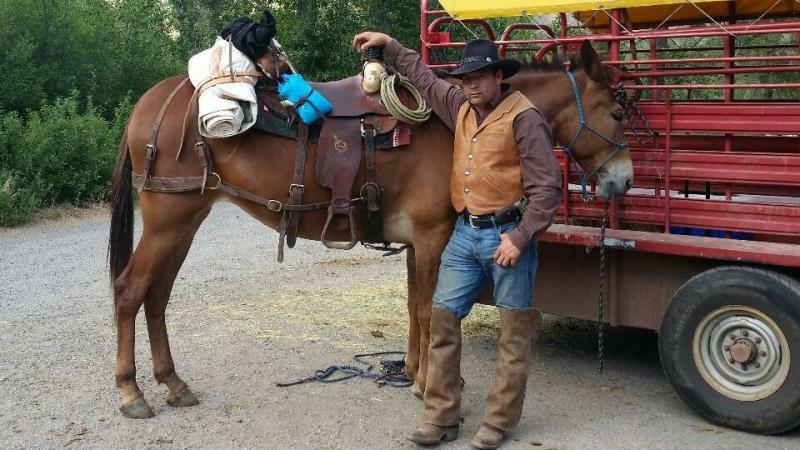 Whether it's on a trail in Wyoming or training a mule in Tennessee, he's helped many owners connect on a whole new level with their animal. He currently lives in Paragould, AR. To learn more about training, signing up for a clinic or need advice, contact Max at 870-476-5495.